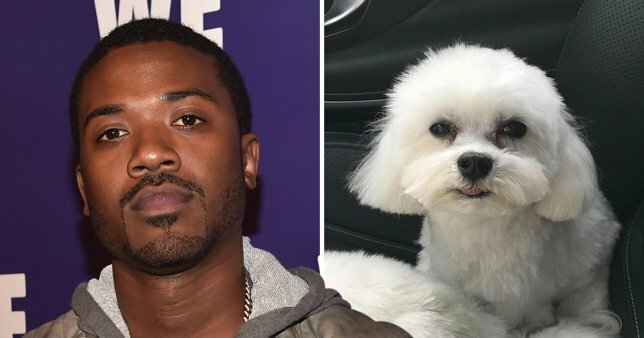 Ray J’s adorable three-year-old dog Boogotti has allegedly been dognapped – and he’s offering a steep reward for her return. The small, fluffy Maltese went missing from his California home and the singer is offering a whopping $20,000 (£15,300) for the dog’s safe return. Taking to Instagram with a picture of the pupper, Ray J’s wife Princess Love, with whom he shares a 10-month-old daughter called Melody, wrote: ‘‘Hey everybody! I’m out of town and my dog BOOGOTTI is missing! If you’re in Woodland Hills, CA and found my dog, seen him or have any info PLEASE DM me! Please REPOST (sic)’ Princess also posted a picture of their pet on Instagram.